Update 4/12/19: The listing for Android Pie on the Galaxy S7 has been amended and the documentation has been removed. It looks like this was a simple mix-up with the Galaxy Xcover4, which has a very similar model number (SM-G390F). 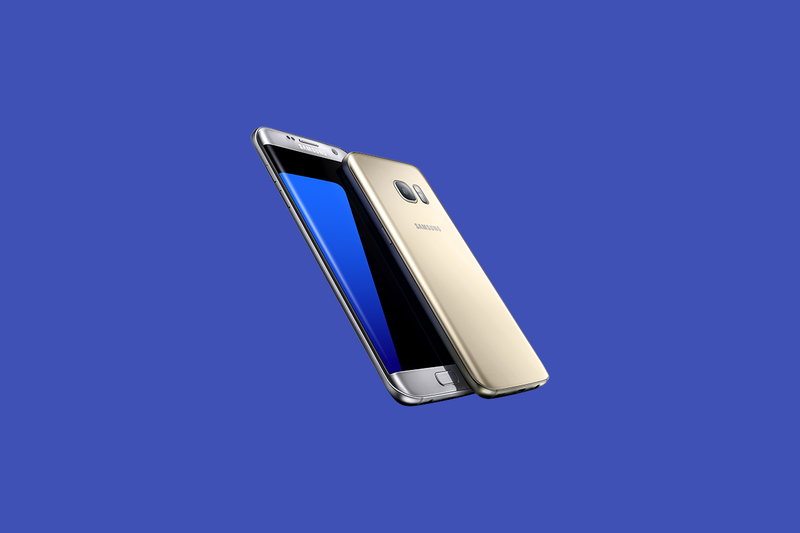 The Samsung Galaxy S7 was launched all the way back in February of 2016. While that might not seem like a long time ago, in a phone’s life cycle it is. Most Android OEM’s promise only two years of software updates and they usually take forever to receive them towards the end of that period. Google recently gave its first Pixel phone an extra year of updates, which also launched in 2016. Samsung may be following in Google’s footsteps and giving the Samsung Galaxy S7 an extra year on top of their promised 2 years of updates with Android Pie and One UI. 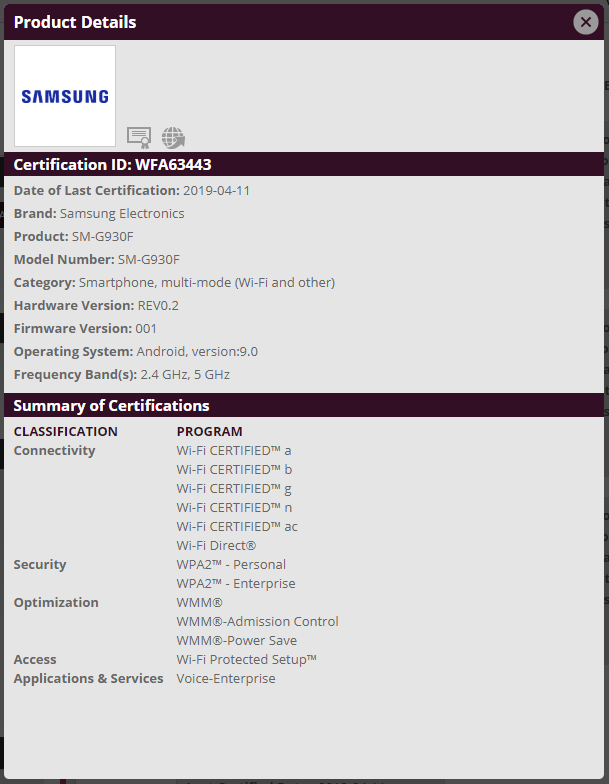 According to an updated product page on the Wi-Fi Alliance, Samsung has updated its registration for the Galaxy S7 (SM-G930F) to show their support for the device running Android Pie. This is an interesting update because there has been no previous word from Samsung about Android Pie support for this phone. Every other Samsung flagship has also only received two years of Android updates and inconsistent security updates after that. To add onto the skepticism about this update, Samsung has not updated their FOTA test bed with any build numbers newer than Android 8.0 Oreo for the Galaxy S7. The FOTA testbed is where Samsung uploads build numbers of all their test software builds. It’s a good way to check if Samsung has released an update for a device or is testing a future update. It is definitely strange for Samsung to be testing Android Pie for the Galaxy S7, but if they do end up updating the phone, it will be welcome by all owners. There is no update for the Galaxy S7 Edge yet, but if the standard model is getting the update, there is no reason why Samsung couldn’t bring this update to the Edge variant as well.